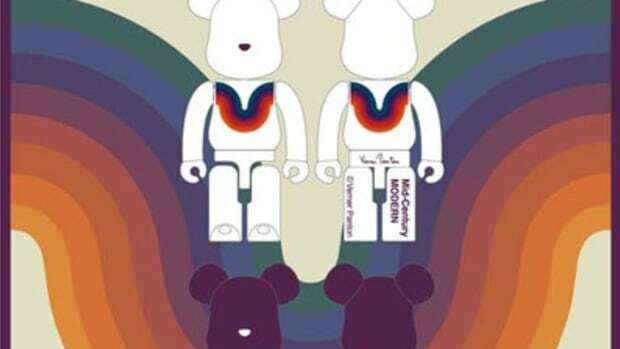 American heritage work wear company, Ben Davis, started Ben Davis Manufacturing in 1935, but the Davis family had been in the business since the 1800s, making them essentially one of the corner stones of American apparel industry. 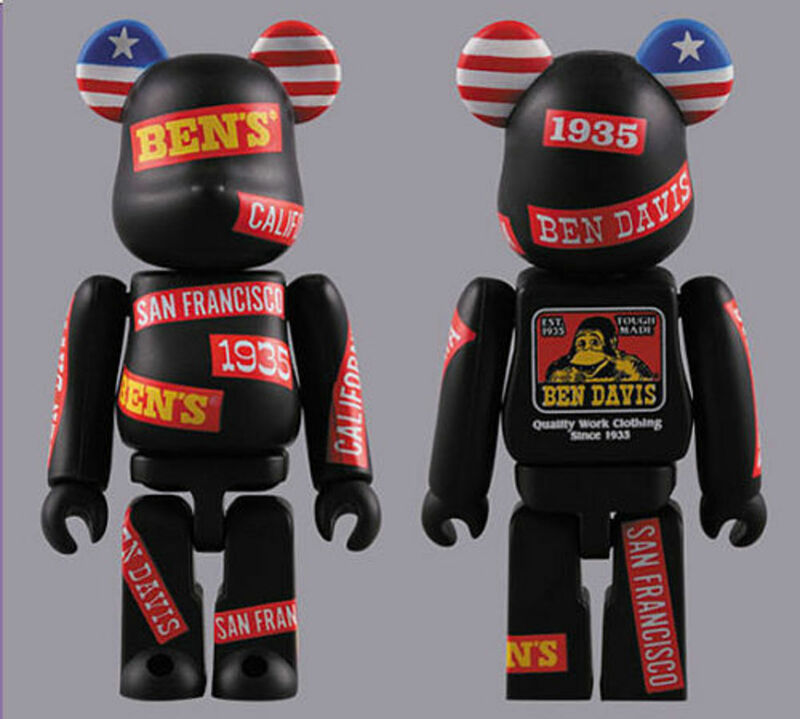 Ben Davis&apos; grandfather, Jacob Davis, was instrumental in creating the original Levi&apos;s jeans as well. 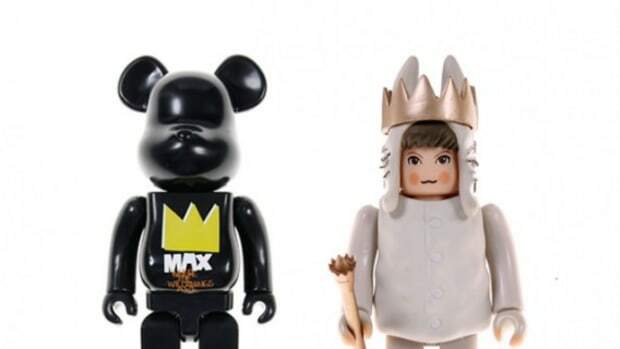 The heritage label is now stepping beyond the comforts of fabric and entering the vinyl age in a collaboration with Japan&apos;s MEDICOM TOY. 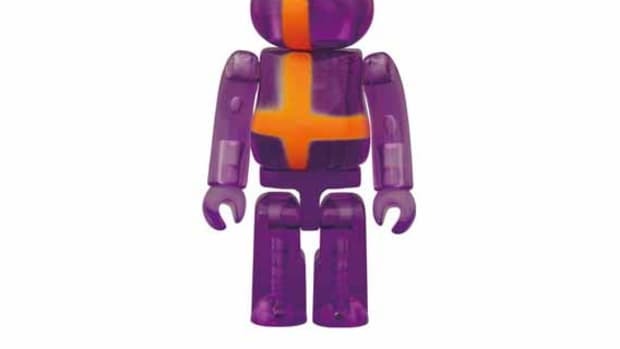 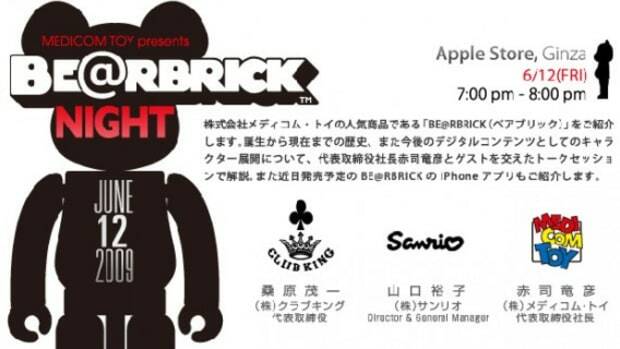 The toy company&apos;s iconic 100% BE@RBRICK will be getting a Ben Davis treatment that feature references to the company&apos;s history. 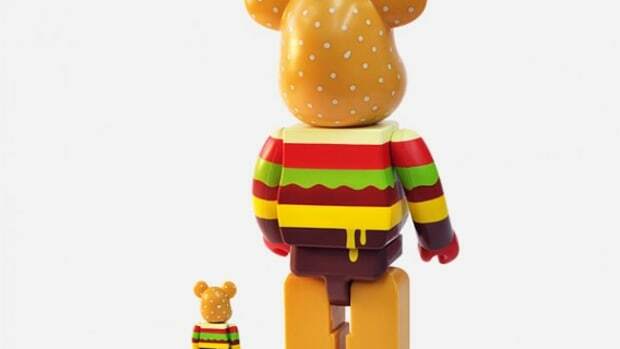 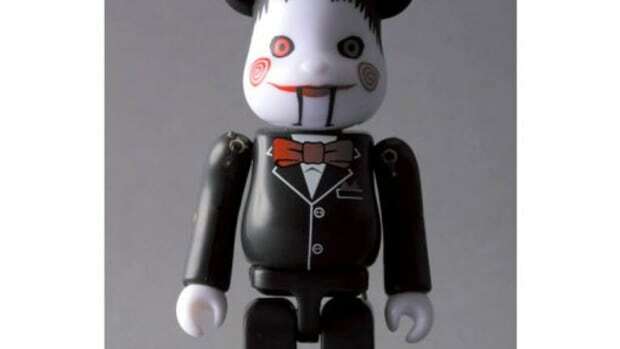 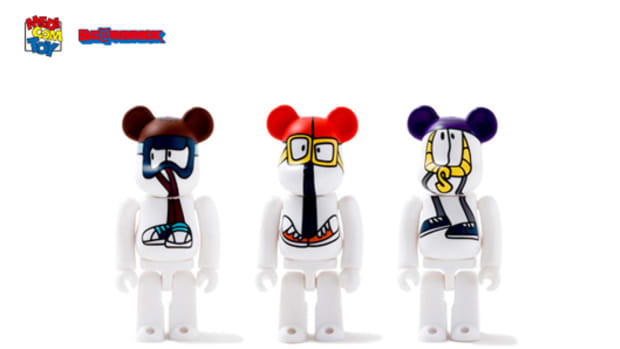 Due to be released in December, the Ben Davis 100% BE@RBRICK will be retailing for approximately $16.